Address Via degli Artigiani, 8 Z.I. Technology and research, the constructional way to obtain a concrete result, but also a demanding choice, which needs many years of work and huge investments. Mec Master, a dynamic and an always-in-evolution company, can work with this idea in the foundry field with modern solutions and in the forefront of technical research. We realize supplies for small and big industry with slogan: “on the road installations”. 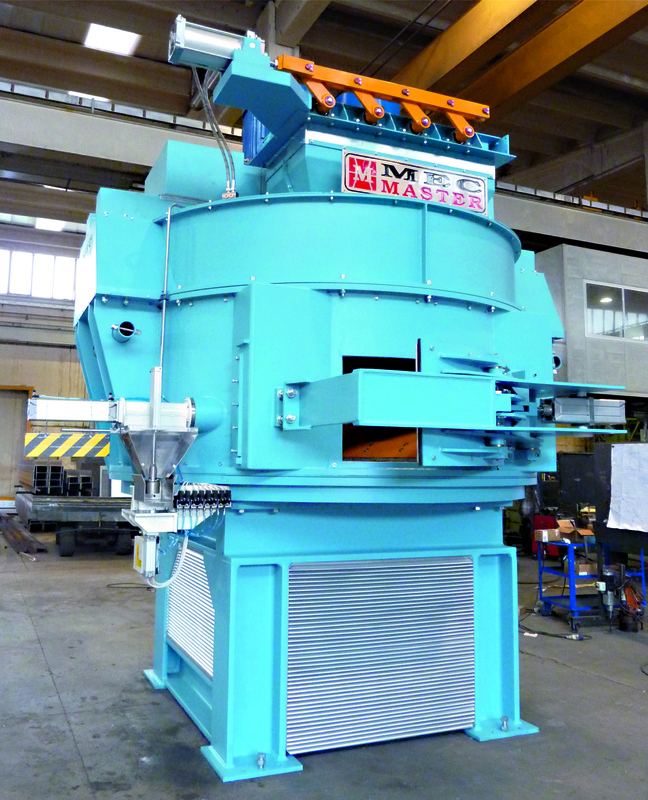 Mec Master is leader in the production and realization of the following machinery used in the green sand foundries. 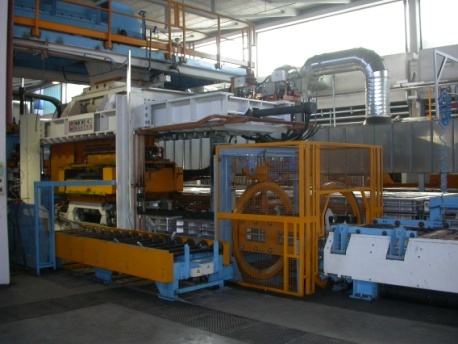 We can also make engineering service to plan entire new foundry or complete production lines.